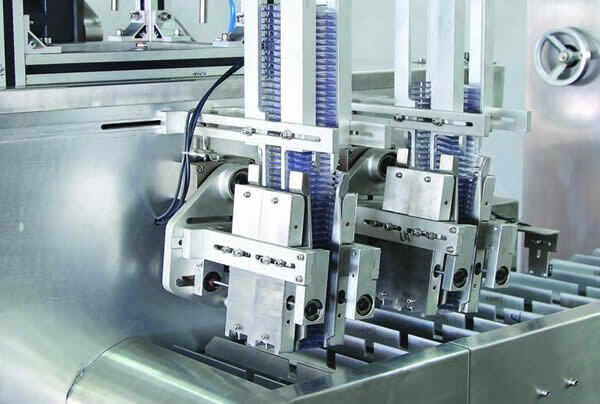 Absorbing domestic and foreign advanced technology and meeting requirements of GMP, the automatic medicine packaging production line is made up of AL-plastic blister packaging machine, interlocking machine and cartoning machine. 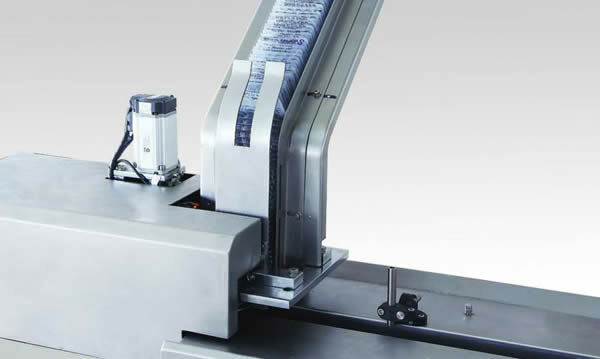 Traction stroke of the AL-plastic blister packaging machine is convenient to adjust and the register is accurate. 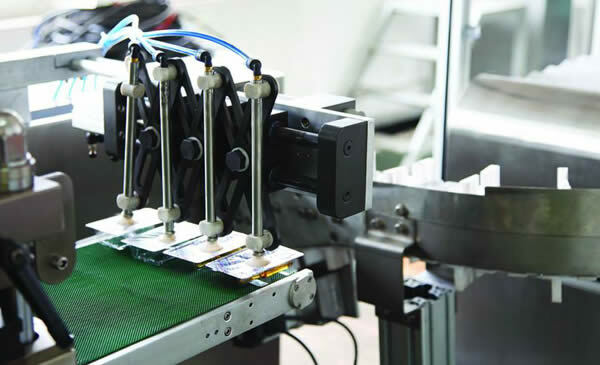 The interlocking machine works reliably and is easy to operate. Adopting famous brand of PLC and other components, the automatic cartoning machine controls the working process automatically and can display faults and send an alarm. 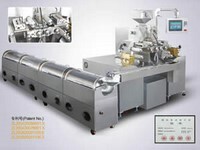 This automatic medicine packaging production line can automatically complete blister packaging, missing and broken pieces detection, waste plate excluding, leaflet folding and cartoning, plate cartoning and other steps, which is suitable for AL-plastic and carton packaging of products in pharmacy, cosmetics, food, electronics and other industries. 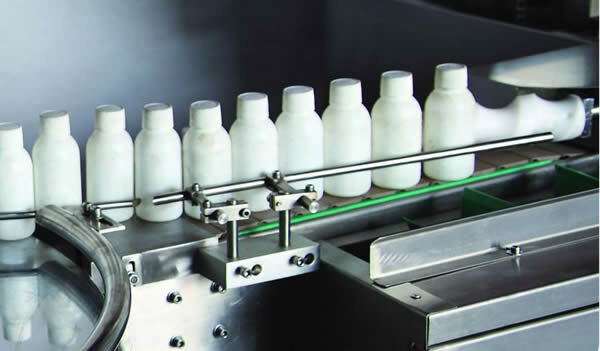 The whole system can change the operating speed according to different cartoning requirements to achieve balance. A safe and reliable on-line imaging detection system is adopted to motor the working process, which ensures product quality and yield. All drive systems are connected by timing belts which are impact resistant and need no lubricating oil, facilitating maintenance. 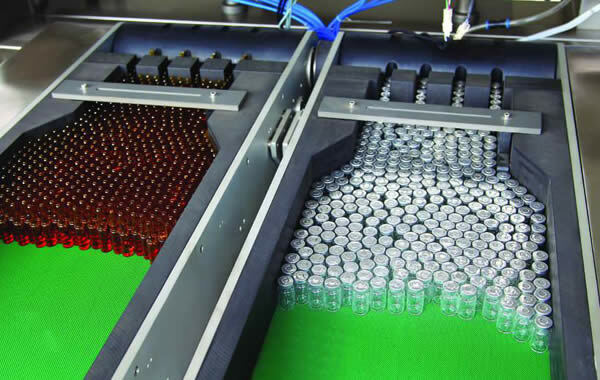 In addition, components of the automatic medicine packaging production line can be separated easily, making it easy to enter elevators or decorated purification workshops. 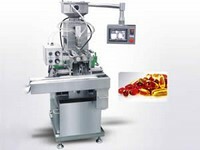 Jiangnan Enterprise is a specialized automatic medicine packaging production line manufacturer and supplier based in China. Our company also provides automatic cartoning machine, super mixing granulator, automatic capsule filling machine, and more.